THE BLOG Do You Need an Ending Before You Start? Do You Need an Ending Before You Start? @VikRubenfeld do you think you need an ending before you start? Thanks for asking this great question, Sean. You don’t need to know the ending before you start—in a moment we’ll look at some very famous examples. But you must know the effect you want to have on your audience, in order to create a satisfying and successful ending. As writers one of the most important decisions we can make, is to select the style we want to work in. Selecting your style has enormous power. It is here that you select the effect you want to have. I have a page listing the different styles here. The ending to your story must pay off the effect you have chosen. Let’s look at some famous cases of films for which the screenwriters considered different possible endings before picking the ones they are known for. We will see how the endings were changed to suit the effect they wanted to have on the audience. SPOILERS Don’t click a film title until you’ve seen the movie! 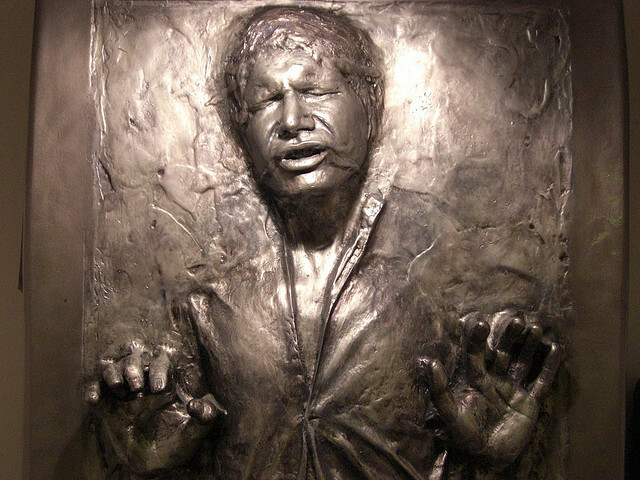 Producer Gary Kurtz says that he, Kurtz, had pushed for a “bittersweet and poignant” ending in which Han Solo died. George Lucas felt this didn’t match the effect he, Lucas, wanted to have on the viewers, which he intended to be “euphoric.” Lucas was working in the style of Science Fiction and wanted an uplifting ending. During the story-breaking phase, while the outline of the script was being developed, Lucas changed the ending of the film to suit the effect he wanted to have on the viewers. If he hadn’t, the prequels and the much-anticipated upcoming Star Wars films might never have happened. The original ending of this film was going to be a pie fight in the war room. 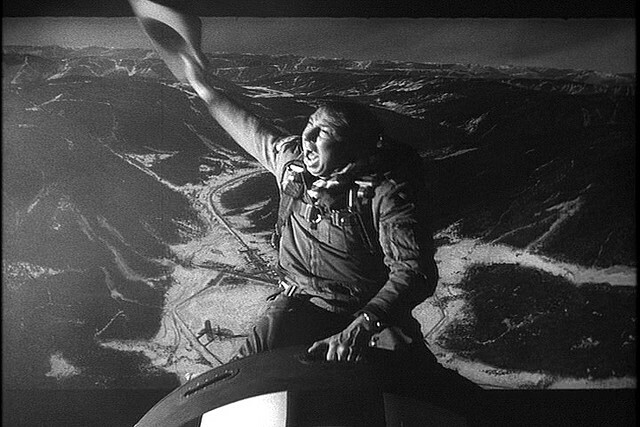 Kubrick changed it to the ending the film is famous for today, in order to better match the effect he wanted to have on viewers. The pie fight ending would have been “a farcical step too far.” Kubrick was working in the style of Black Comedy —“Heightened people in heightened comedic situations, based on despair.” The pie fight would not have served the story as well as the final ending, in paying off the effect of despair that Kubrick was going for. 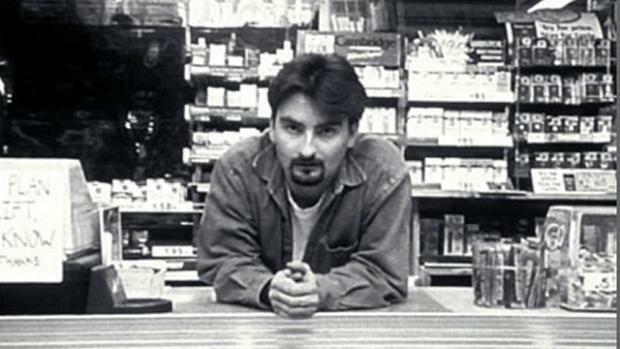 The original ending of Clerks had Dante being shot dead. But throughout the rest of the film, writer-director Kevin Smith had been in the style of Comedy—”A normal view of people in comedic situations.” Dante’s death wouldn’t have served the purpose, and right before the film’s debut at Sundance, Smith cut it. In these examples, the ending was changed to achieve the effect the screenwriter wanted to have on the audience. So the answer is, while you don’t need to know the ending of your story when you first start writing, you do need to know the style of your story—i.e. the effect you want to have on your audience—so that you can craft an ending that matches that effect. Sometimes it’s not the ending that’s the problem but the middle. Many writers develop a much clearer sense of the ending before they find a good way to get there. A classic movie example is Trading Places which metaphorically goes off the rails getting Eddie Murphy and Dan Akroyd from the point at which they realize they’ve been duped to the trading floor to exact their revenge with a slapstick New Year’s Eve train ride that really doesn’t fit into the plot. Thanks for this great comment, Phillip. This is something that interests me very much. In my Udemy course I provide my own personal key to creating a powerful Act 2.